Home / Books 1 / The Reiss Motivational Profile: What Motivates You? 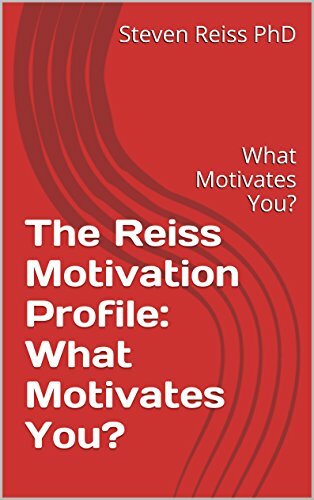 The Reiss Motivational Profile: What Motivates You? This is a comprehensive statement of the principles, constructs, reliability, validity, interpretation, application, and psychometrics underlying Steven Reiss’s theory of 16 basic desires and his Reiss Motivation Profile®. This book is a must read in order to understand the 30 year study that created the data and statistical analysis behind result integrity and validity.